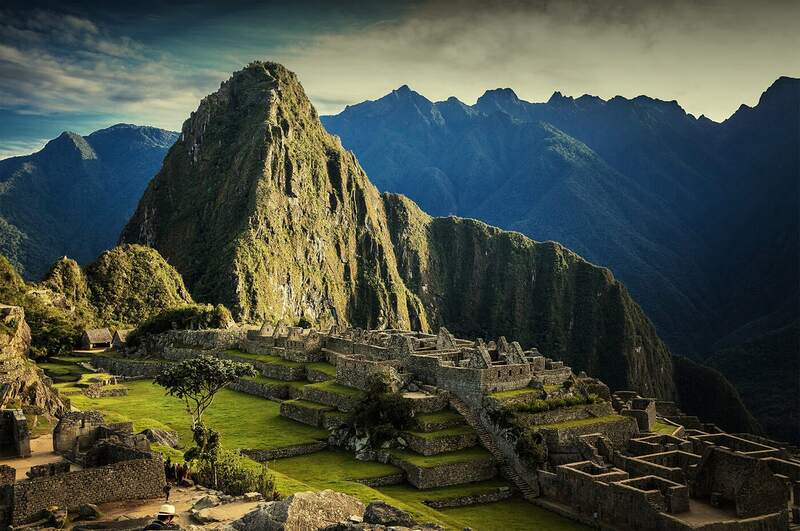 To learn the backstory of Machu Picchu — how and why South America’s most powerful civilization built a citadel in the cloud forest and then abandoned it — you’ll begin with tours in Cusco and the Sacred Valley. You’ll stand in the presence of ancient ruins including Sacsayhuaman with its monumental house-sized stones; Qorikancha, where the Incas once worshipped the Sun; and Ollantaytambo, stage for the final military battle before Spanish conquistadors forced Inca rebels deep into the jungle. Machu Picchu harbors mysteries of its own, from its majestic setting amid jungle and mountains, to its historic purpose and function (which scholars have not yet figured out). The only sure thing about arriving to Machu Picchu is the undeniable sense that this place is truly special. This tour package will let you see for yourself. After breakfast, return to the airport for your flight to Cusco. Upon arrival, meet our representative for a transfer to your Cusco hotel. Be sure to take it easy on this first day at altitude. Visit a museum, people-watch on the Plaza de Armas, or find a cafe where you can relax. In the evening, choose among Cusco’s many options for casual or fine dining. This morning you’ll have time to explore Cusco on your own. Explore the vendor stalls at San Pedro Market, browse artisan workshops and art galleries in the San Blas neighborhood, or visit the Pre-Columbian Art Museum (MAP) or Casa Concha (Machu Picchu Museum). Grab breakfast in the morning and then meet our representative for a transfer to the Cusco airport and the start of your journey back home.